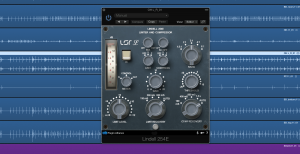 Lindell Audio 254E by Plugin Alliance is a Virtual Effect Audio Plugin. 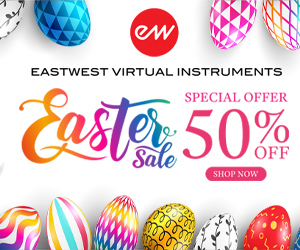 It functions as a VST Plugin, an Audio Units Plugin, a VST 3 Plugin, an RTAS Plugin and an AAX Plugin. 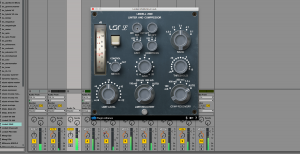 Tobias Lindell took the experience he gained mixing and producing hit records and created a line of hardware audio products that became instant favorites with producers and engineers around the world. 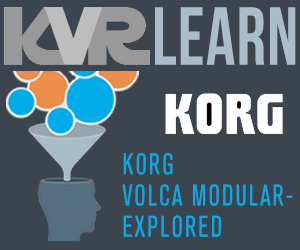 Now, some of Tobias' favorite designs are available in plugin form. 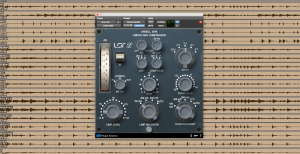 When Neve first released their iconic 2254E limiter, it was intended for the broadcast market. 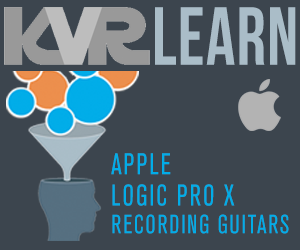 While it did become a fixture in broadcast production facilities around the world, it was when the rock n' rollers got ahold of it that its legend really began. It was designed to place a ceiling on levels used in broadcast, but producers and engineers discovered that if you hit it really hard it produced a warm punchy sound that pumped up tracks and busses in a most pleasing manner. A great example of how sometimes using a tool for something other than its intended purpose can produce great results. 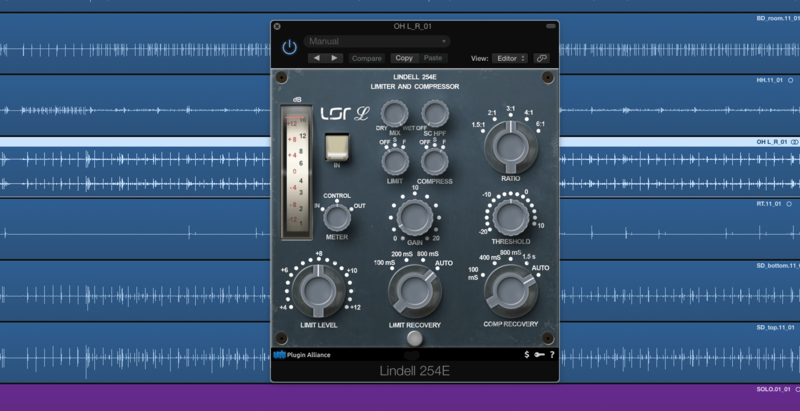 The Lindell 254E plugin captures the magic of this legendary limiter. 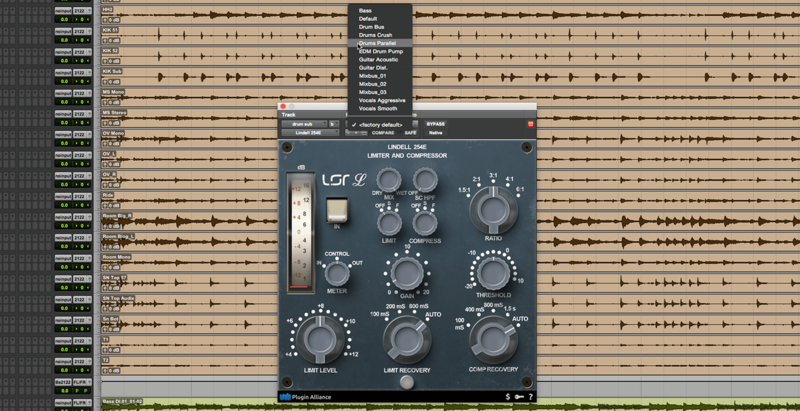 In addition, the plugin includes useful additional features like a wet/dry mix and selectable slow or fast attack times. The wet/dry mix is particularly useful in that the 254E can easily deliver dramatic and highly colored compression effects. 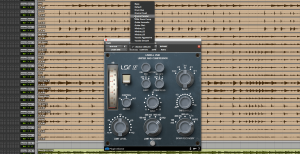 By dialing back the wet/dry mix, a technique often referred to as "parallel compression", you can add the punch of more extreme compression while maintaining a natural sound. The Lindell 254E is an exacting emulation of this classic piece of analog rock n' roll lore. 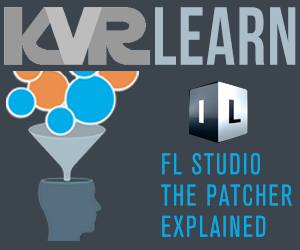 If you're looking to subtly compress or limit your material, this is not the processor you should reach for. If you're looking to turn a meek drum buss into bombs from Bonham, the 254E might be just the ticket. 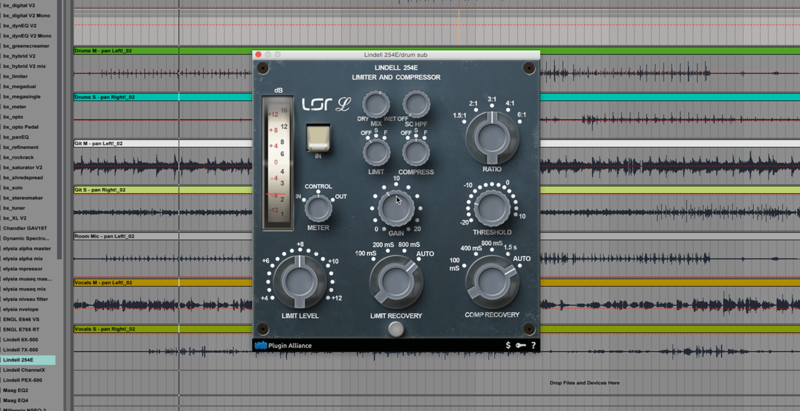 The Lindell 254E plugin gives you the tone of this classic limiter. 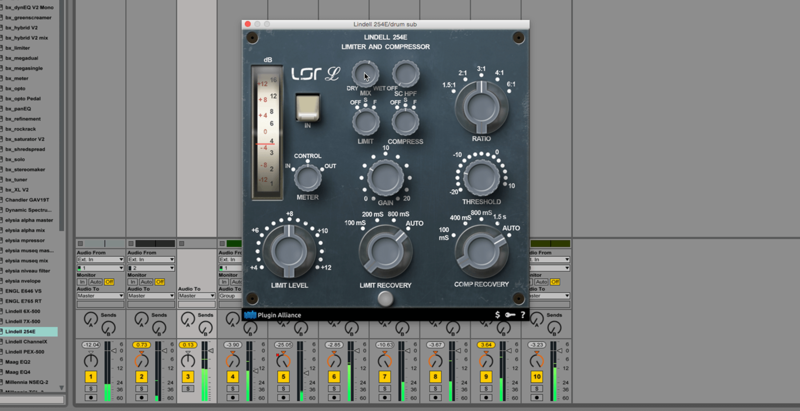 One of the most colorful limiters ever released, it was born for radio but had rock in its soul. 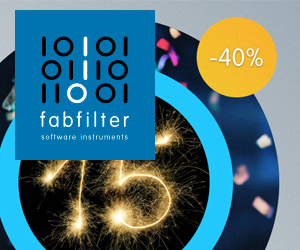 Download the full function 14-Day demo today (no dongle required.) 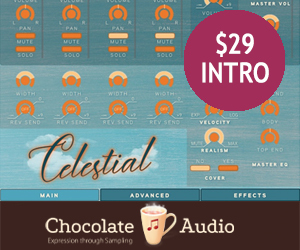 to hear this remarkable plugin for yourself. 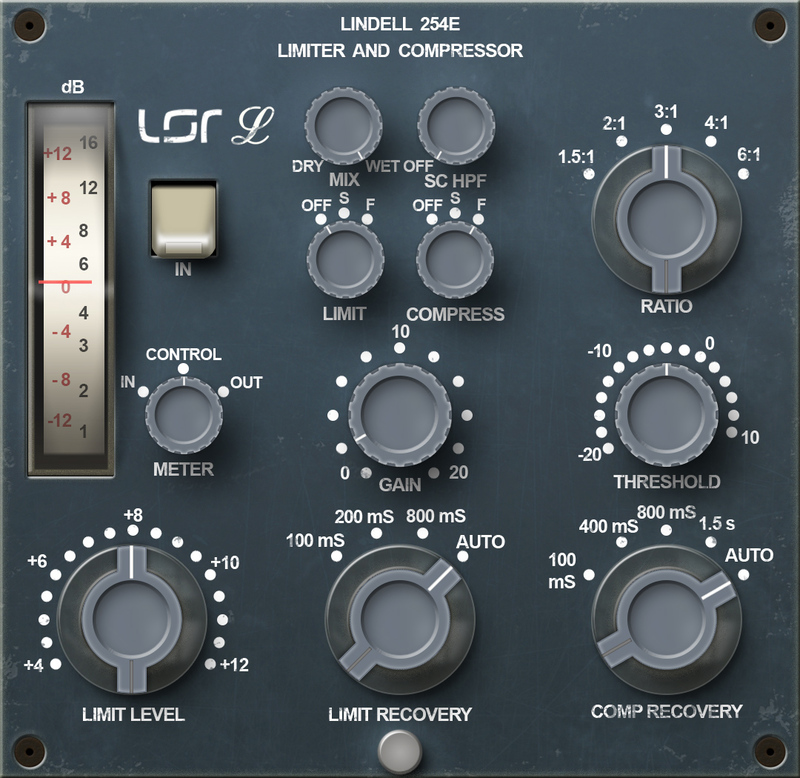 The 254E is also available as part of the 100% Lindell Bundle (link). 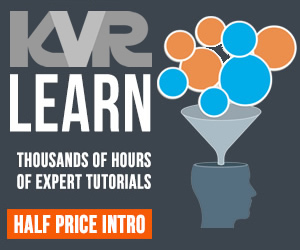 In addition to the savings, the bundle offers additional features that are worth checking out. 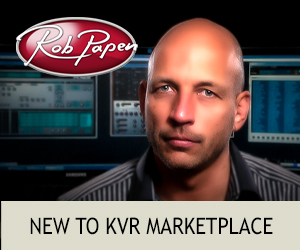 Legal Disclaimer: Neve and 2254E are registered trademarks of AMS/Neve Inc. 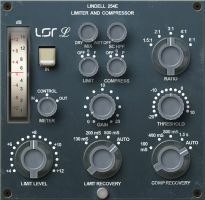 The Lindell 254E was developed by Lindell Audio based on its own modeling techniques. AMS/Neve has not endorsed nor sponsored the 254E in any manner, nor licensed any intellectual property for use in this product. FET feedback compressor with classic 2254 sound. 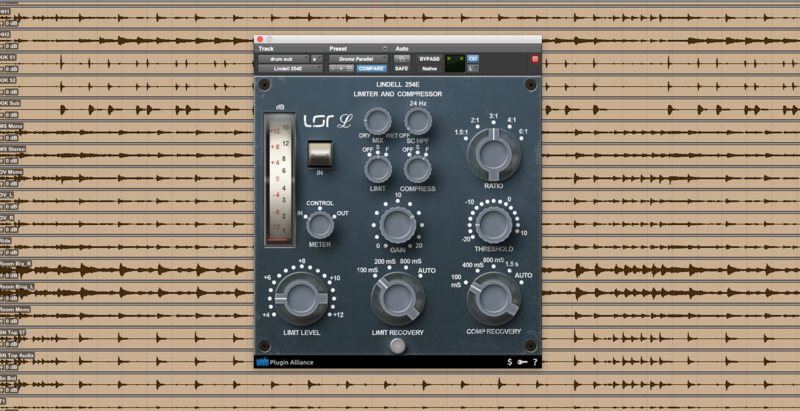 Mix control for parallel compression. 3-step or continuous attack time. 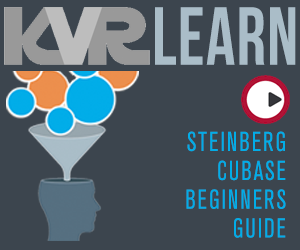 3-step or continuous release time. 3-step ratio: 4:1, 12:1 and 100:1. Optional analog warmth and nonlinearities via a switch.